Kemptville, Ontario is an up and growing community, located in the Municipality of North Grenville in Southern (Eastern) Ontario, Canada in the northernmost part of the United Counties of Leeds and Grenville. 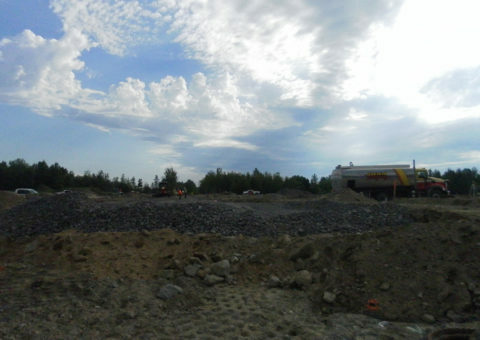 It is located approximately 56 km south of Ottawa and 2.5 to 3 km south of the Rideau River. Kelso deployed one of their certified crews to co-ordinate with Greenbelt and strategize a plan on how to terminate the water infiltration occurring in this new development where the water table is high. Access was challenging and working along side of other contractors was planned in a way that the Kelso crew did not interrupt their work schedule. 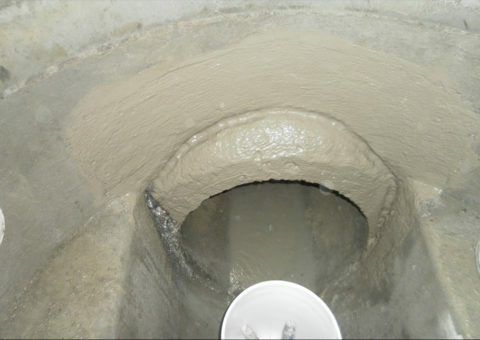 In areas where there was a significant amount of water coming through the joints of the man-hole, CR had used our CN2000EA injection (a polymer cement composite grouting material) to control the flow of water in order for them to be able to be able to prepare the joint and apply the CN2000 crystalline system. 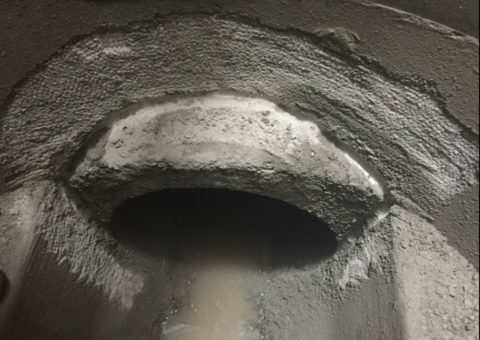 Once the system had been applied and fully cured, the man-holes that were treated with the proprietary CN2000 crystalline system, will remain leak-free for many more years. 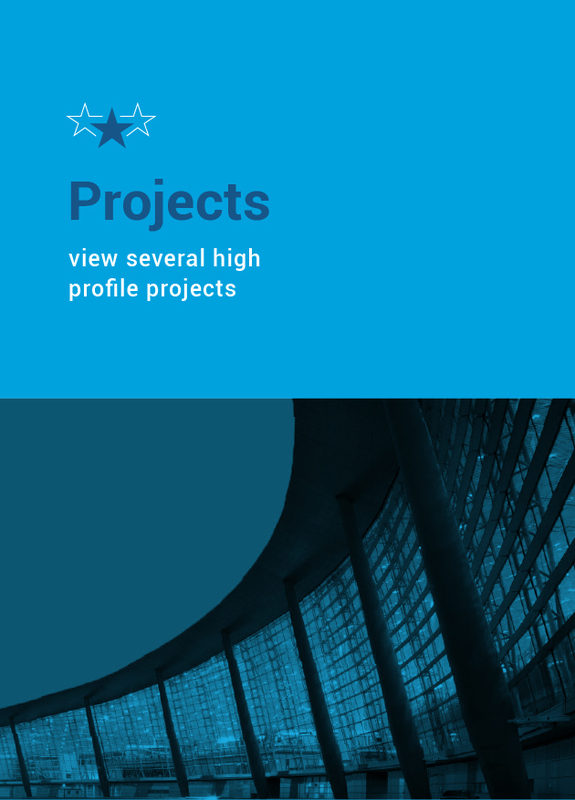 The CN2000 crystalline waterproofing system was ideally suited for this application. 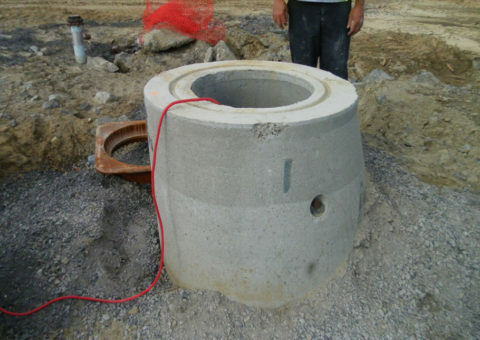 This “belt and suspender” system assures the contractors that they will not have to re-visit these man-holes for many more years. 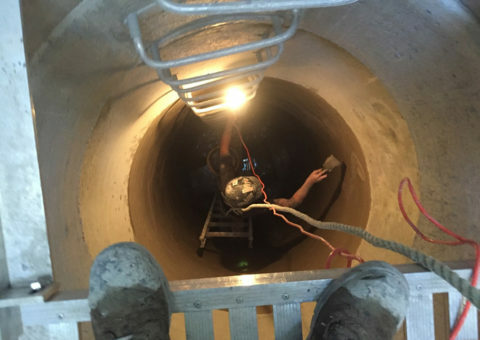 With Greenbelt’s assistance, the crew was provided access into the man-holes in question. 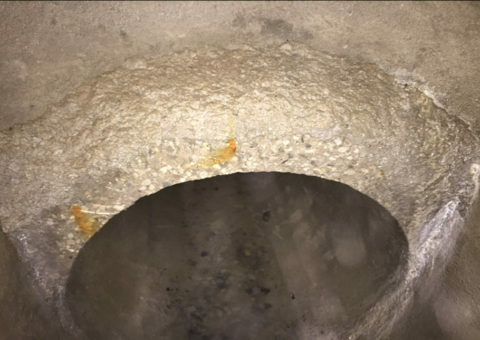 Some leaks were coming from the joint of the inflow pipe and other areas where the water table was high, the entire interior of the man-hole was treated with the CN2000 waterproofing system. CR had to make sure that they had all the appropriate tools and equipment as the area was being developed, so access to water, hydro, etc…had to be planned in advance. 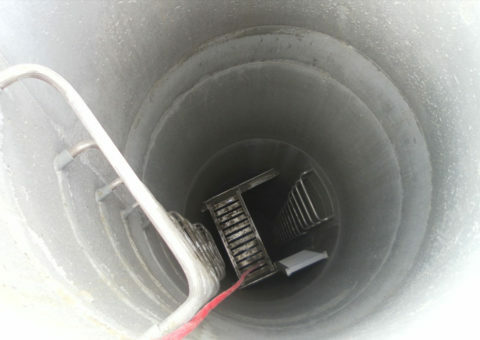 First thing for Kelso’s crew was to identify the amount of hydrostatic pressure in each man-hole and if they should use the CN2000A insta-plug or the EA injection system. They then had to determine if they should pump our CN2000EA macromolecular polymer behind the pipe to stop or at the very least, control the water infiltration in order for us to be able to prepare the joints for our CN2000 crystalline application. 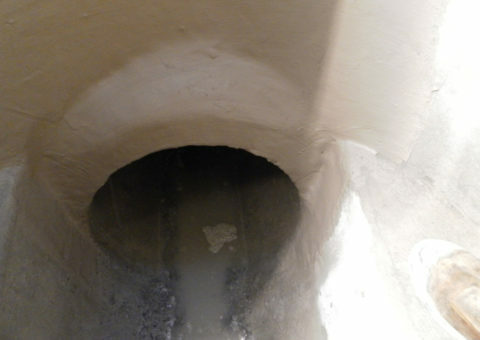 Once all active water infiltration was terminated with a combination of the CN2000A and EA, the crew chased the joints and scarified the pipe on both sides of the joints. The crew had successfully injected the EA material where required to fill the voids behind the pipe and then used CN2000A insta plug if there was still a little seepage. 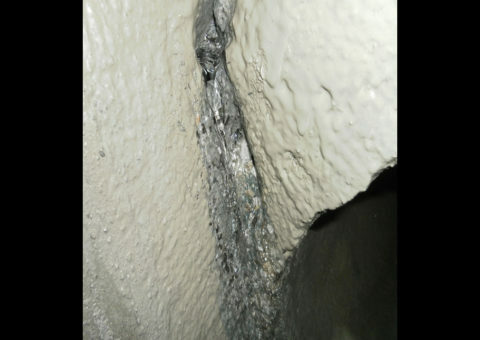 Once all the leaks were fully terminated, the inner walls of the concrete structure was saturated with water and a brush coat of CN2000B was applied on the area that was prepared. After the first coat reached initial set, a second coat was applied with a trowel. 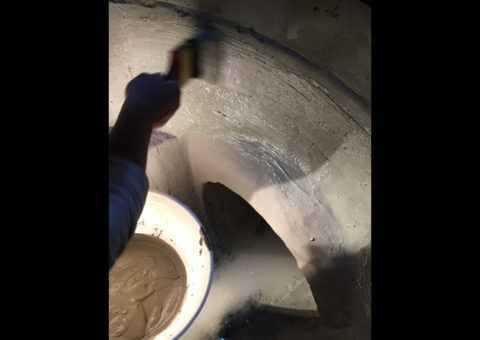 With the trowel application, the applicator filled in all the grooves and made flush with existing structure. After second coat had set but still green, a coat of CN2000C/D was applied on the CN2000B coating to keep it hydrated for the curing process.